We serve you our coffee which has the finest flavor and the richest taste. 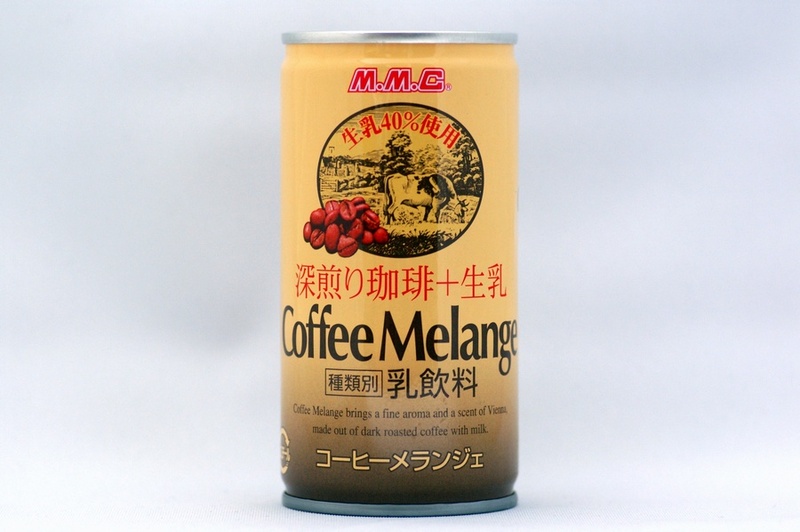 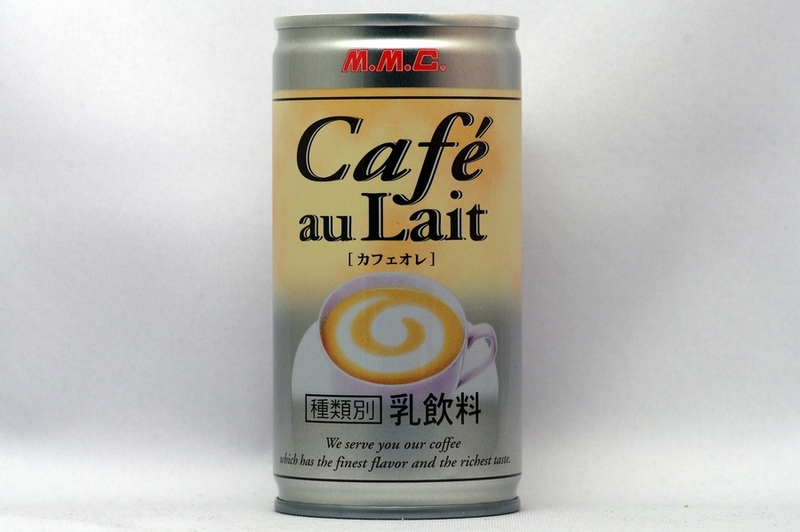 Coffee Melange brings a fine aroma and a scent of Vienna, made out of dark roasted coffee with milk. 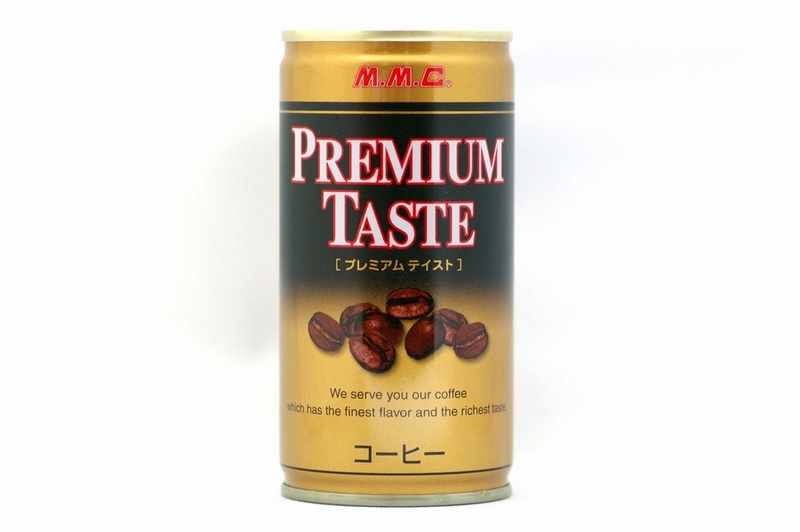 This coffee is the finest flavor and the richest taste. 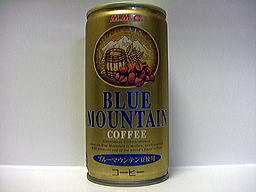 It makes your heart relaxed at anytime. 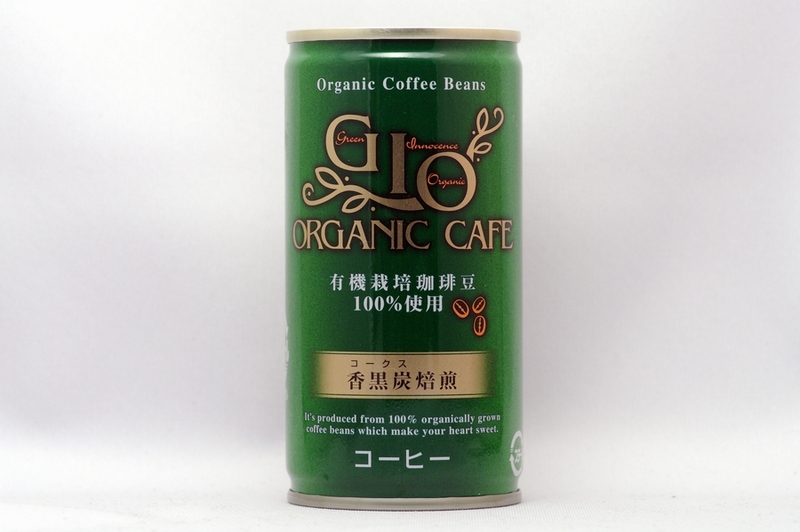 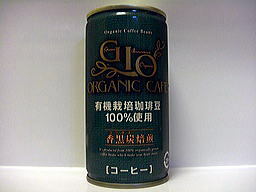 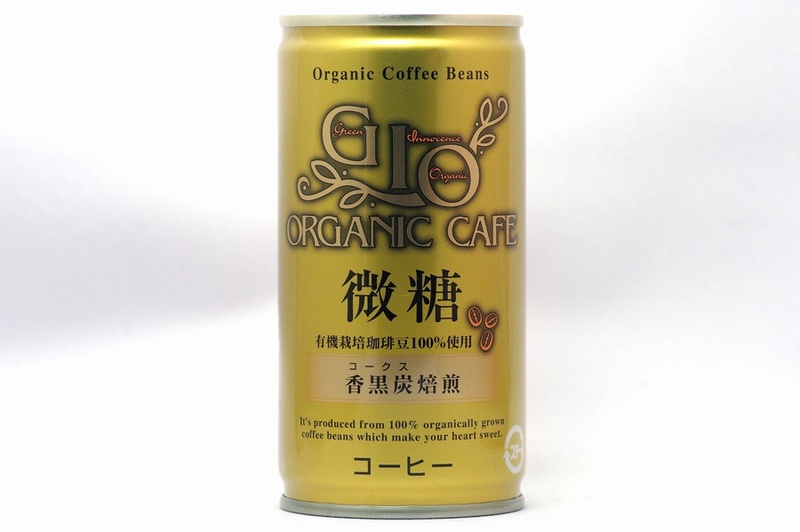 It's produced from 100% organically grown coffee beans which make your heart sweet. 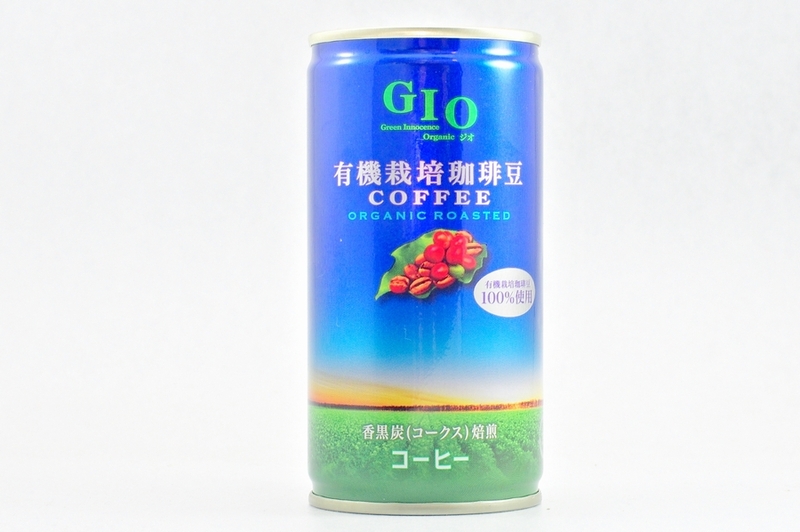 ENJOY RELAXED TIME WITH GENEROUS FLAVOR. 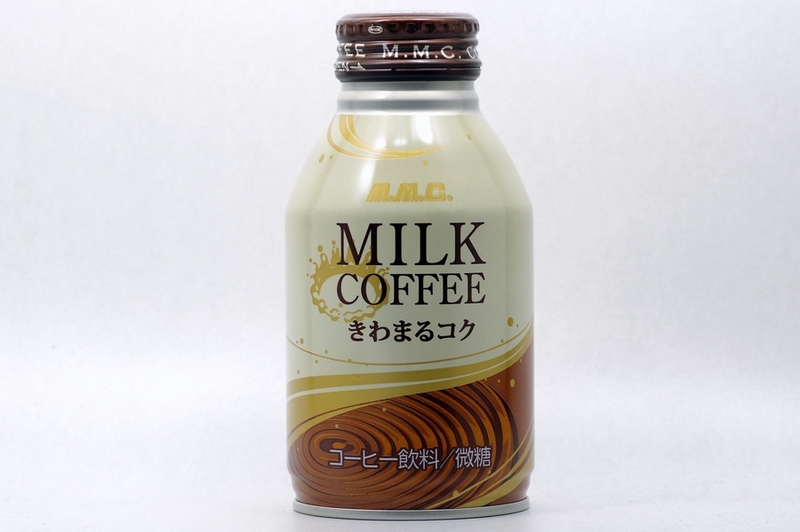 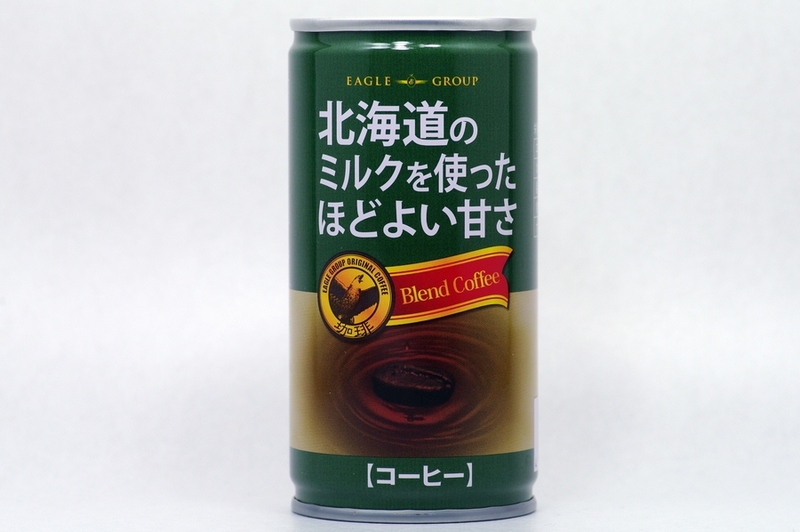 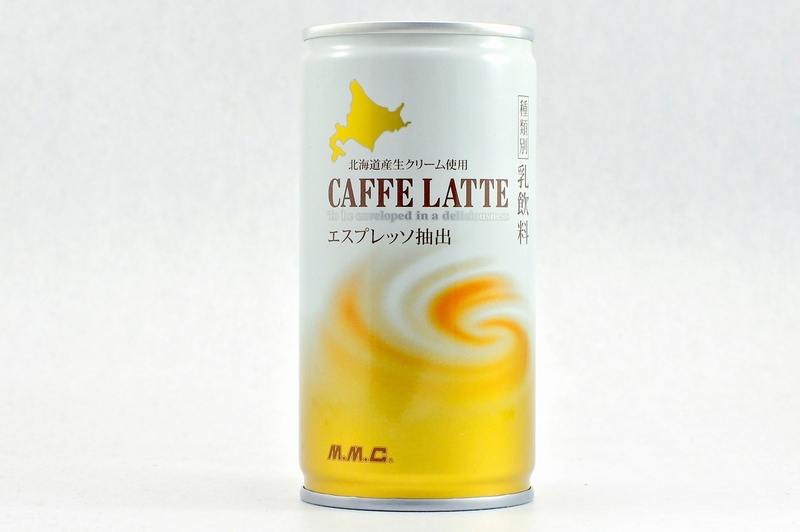 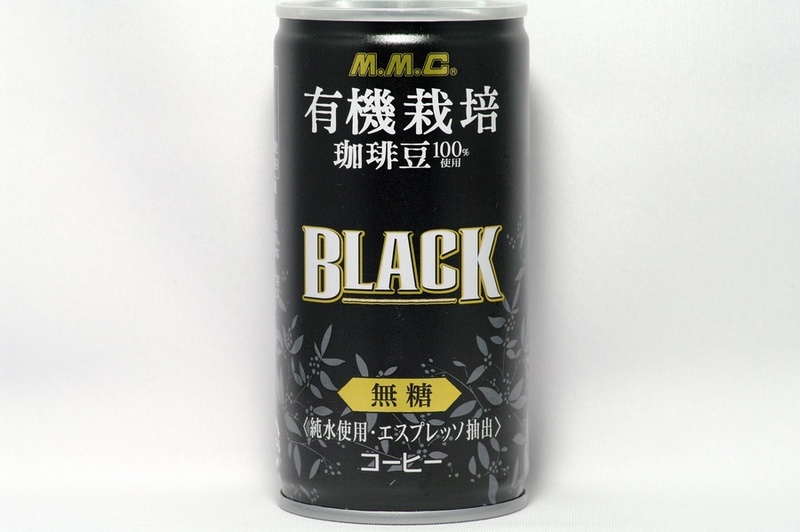 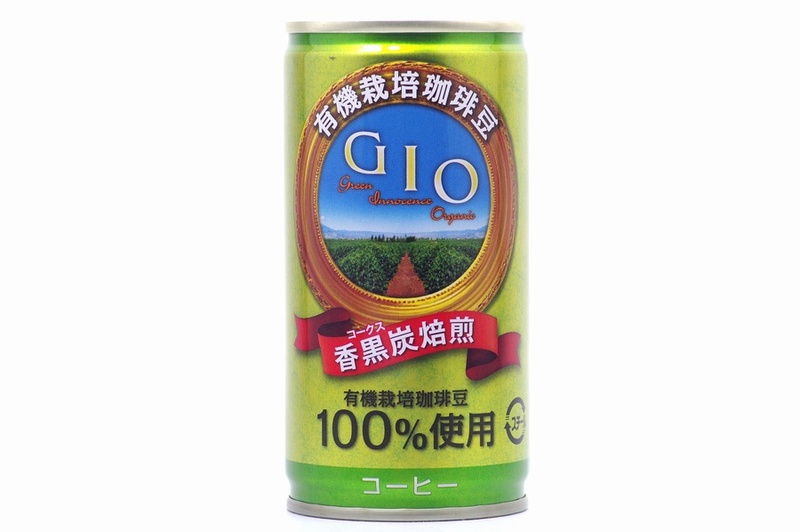 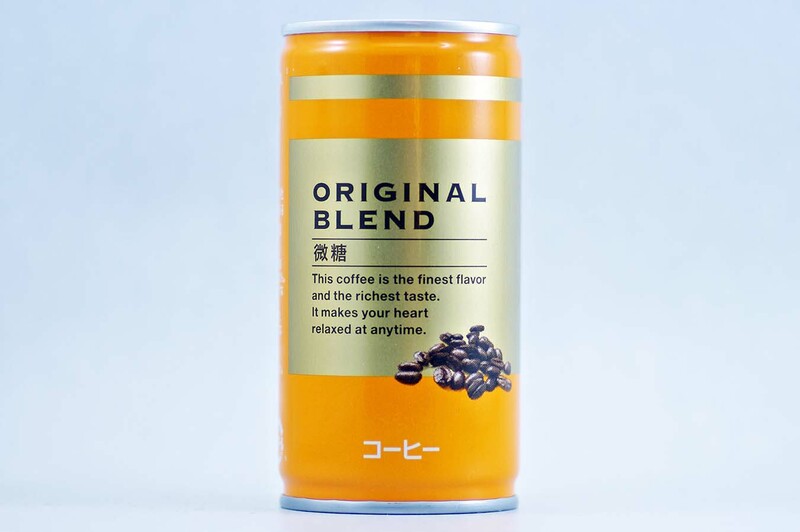 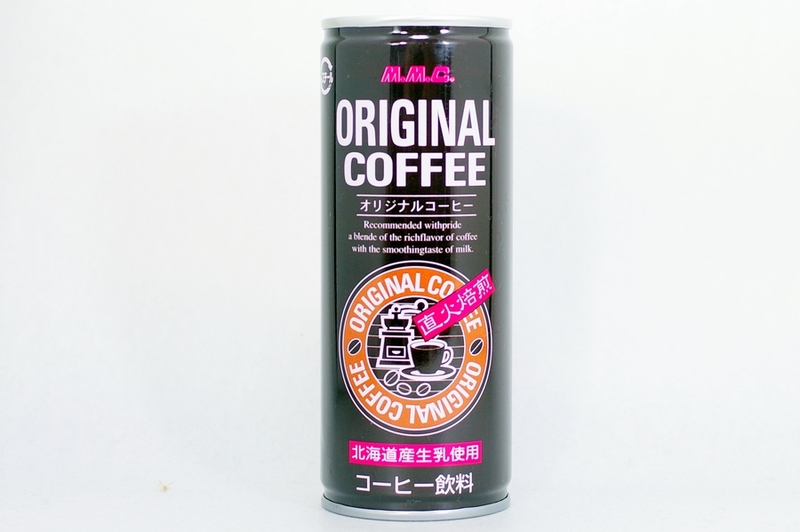 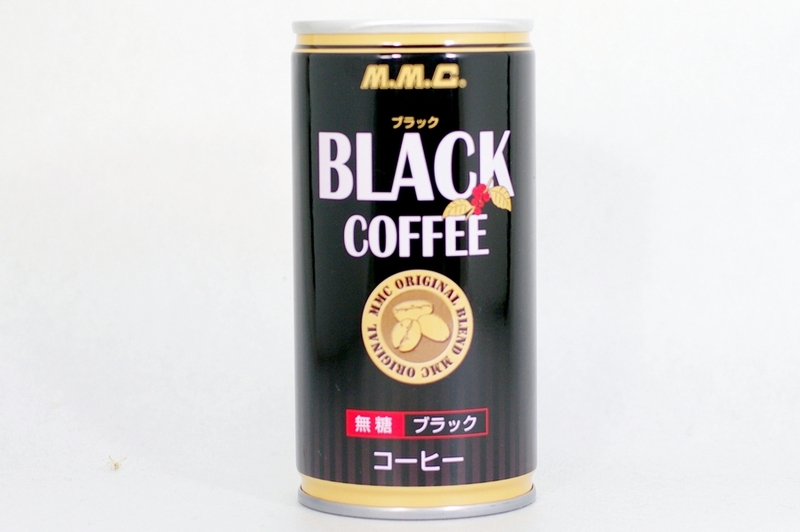 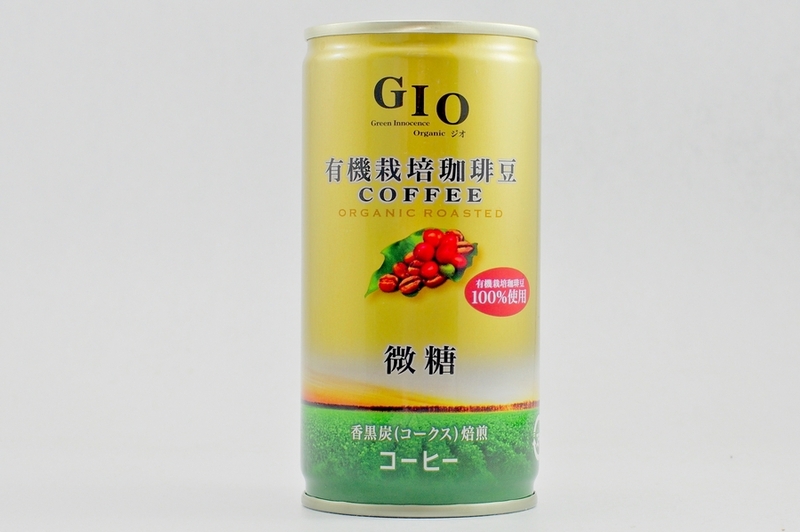 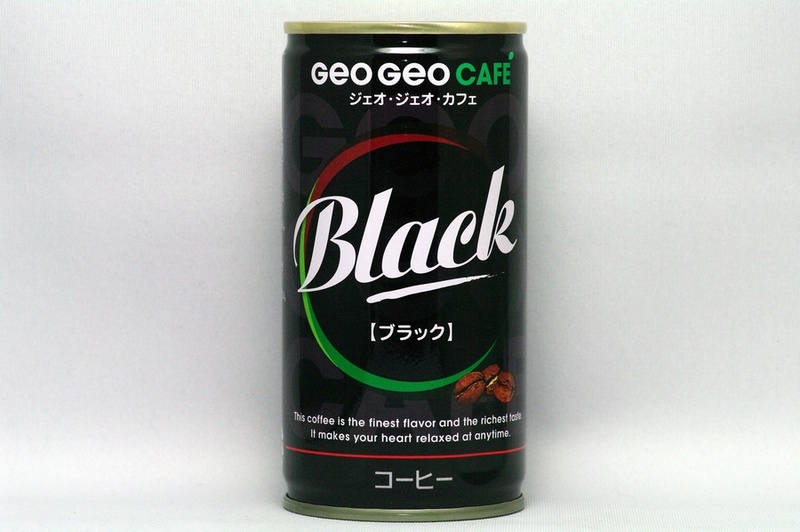 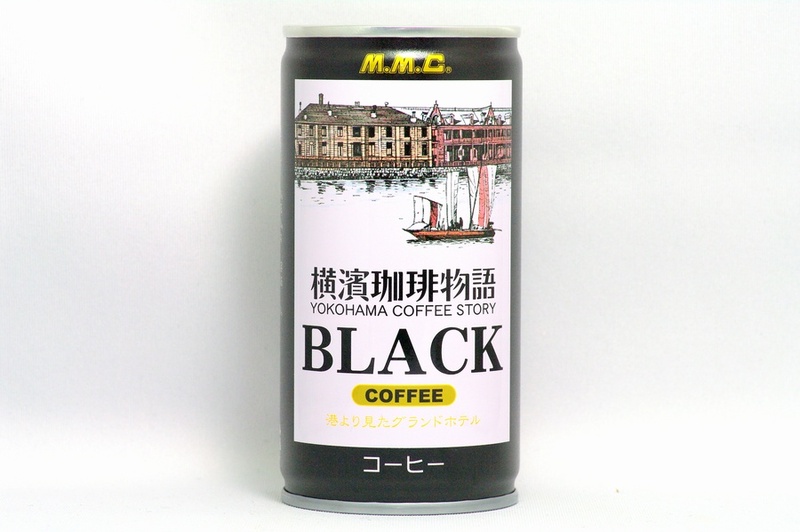 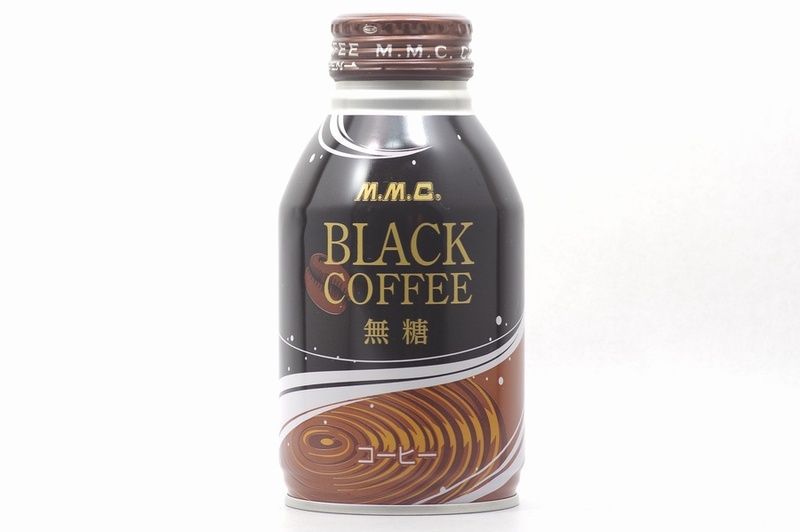 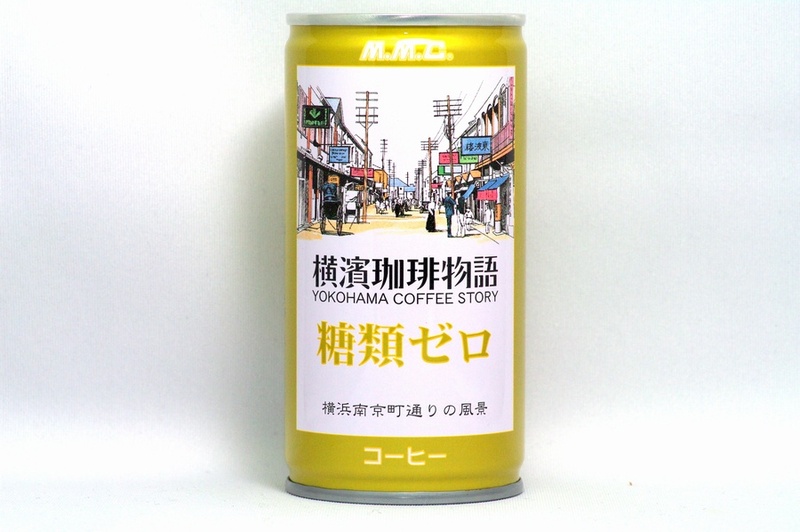 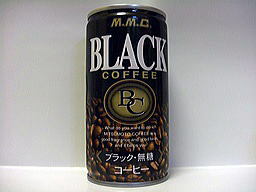 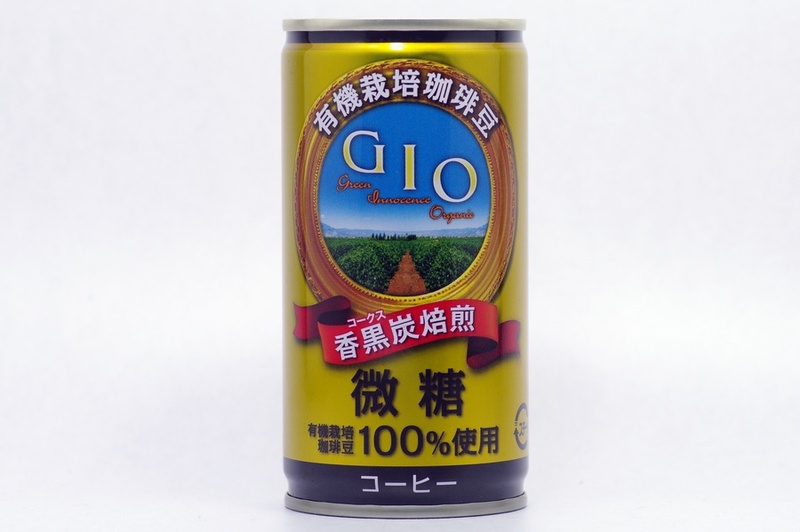 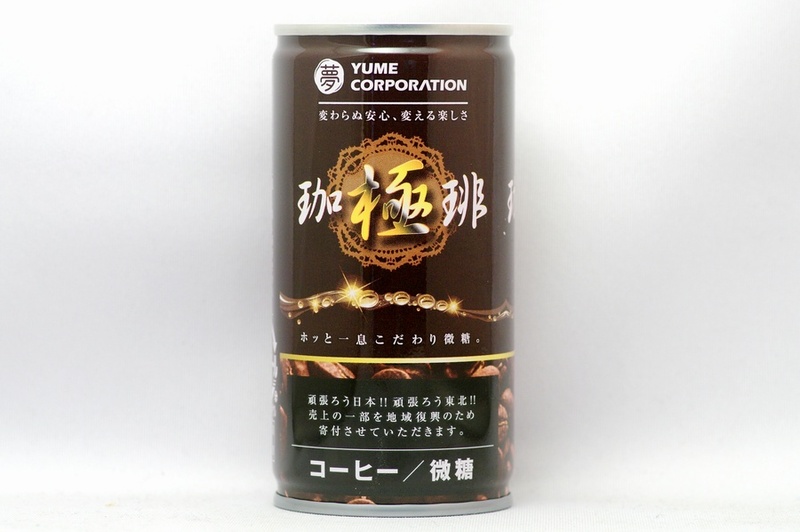 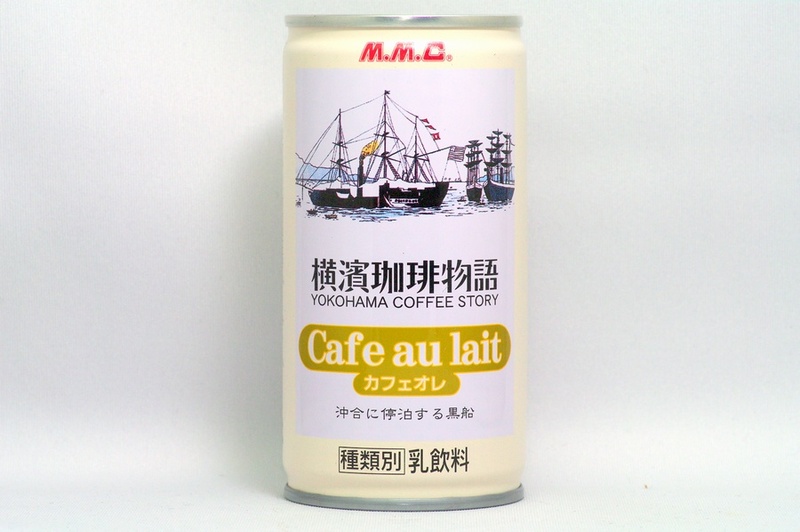 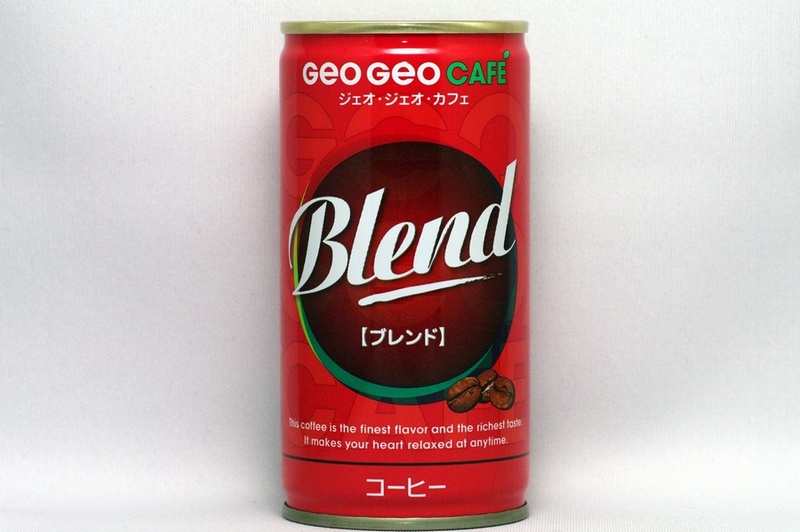 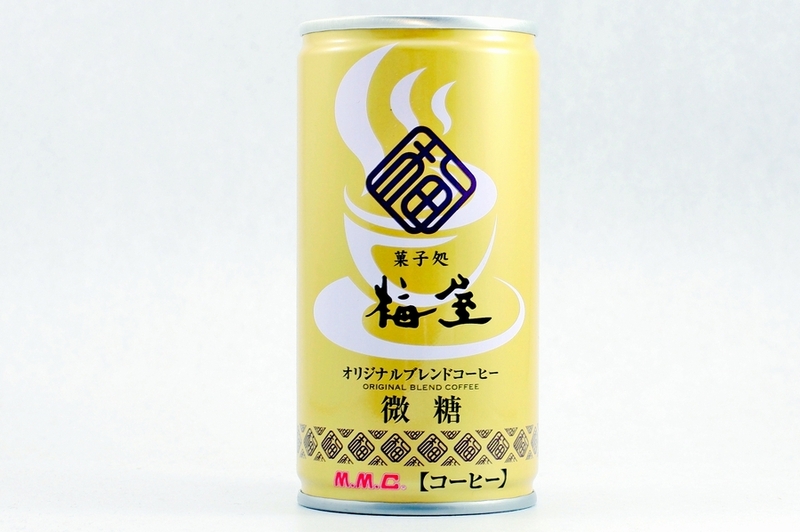 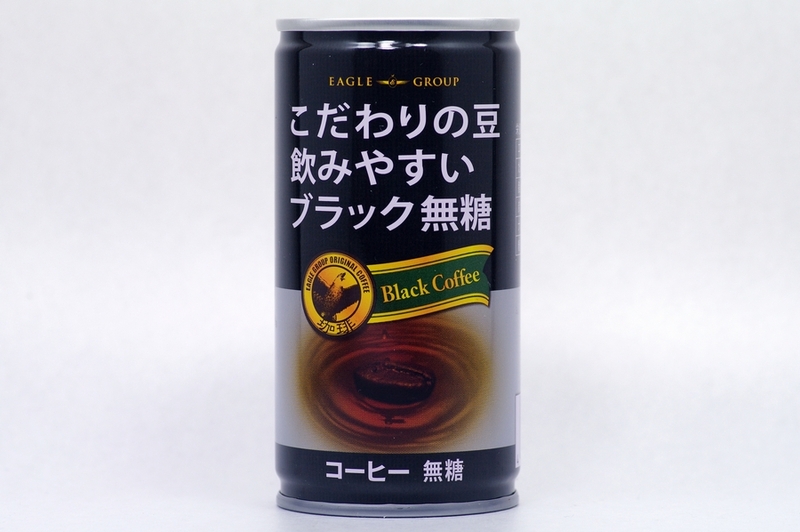 Recommended withpride a blende of the richflavor of coffee with the smoothingtaste of milk. 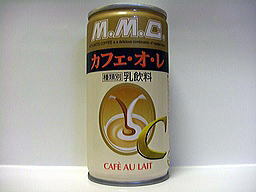 Rich body and good aroma takes you luxury time.